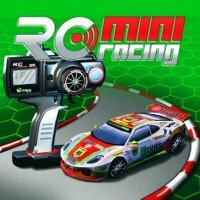 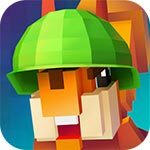 There don’t seem to be too many racing games out there that feature F1 racers so here’s a breath of fresh air for tablet and smartphone gamers who are looking for a racing game with a bit of originality. 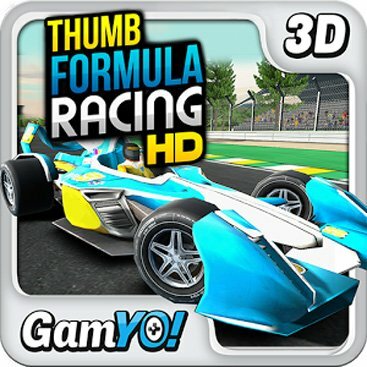 Featured all in lavish 3D graphics, one can really feel the break-neck speed of the F1 racers. 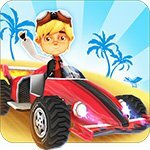 This expansive racing game features 120 tracks with a whopping 42 different cars to unlock and modify to your choosing. 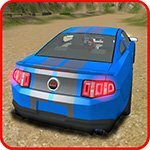 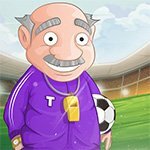 Each race won will earn the player coins which they can exchange for upgrades to their car, making them that much faster giving you the edge in competition.